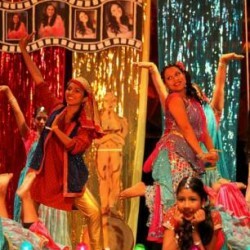 Shingari’s School of Rhythm LA was launched in 2013 by Dhinu Jacob. 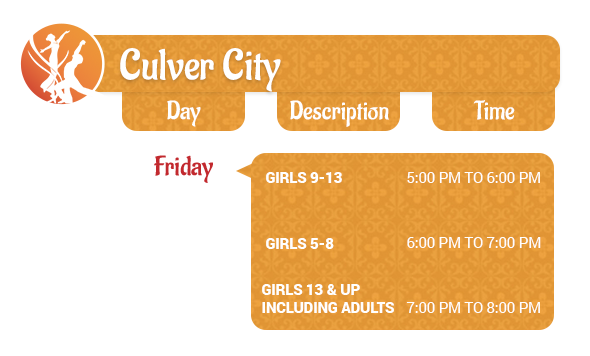 The talented group students perform at various festivals throughout LA and showcase their talent yearly at their Annual Dance Show. 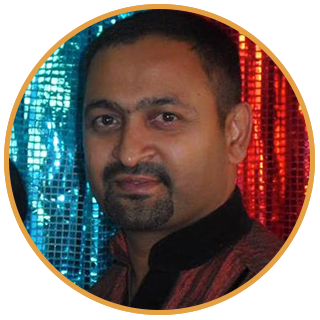 Dhinu is a well-known artist in the South Asia community. 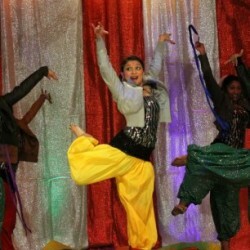 She started dancing at a very young age in India and continued her passion after she migrated to America. Dhinu has been dancing for over 28 years and is trained in Bharatnatyam, mohiniyatam, kuchipudi, folk and cinematic styles. 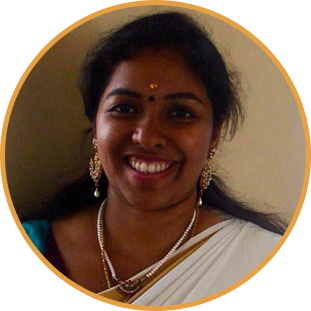 Her numerous achievements include being awarded Kalathilakam at youth festivals at Kerala and Kalathilakam at the Knanaya Catholic national convention. She has won multiple awards for her dancing and choreography. She is settled in the Los Angeles area with her family and was holding weekly dance classes before merging with Shingari's School of Rhythm in 2012. 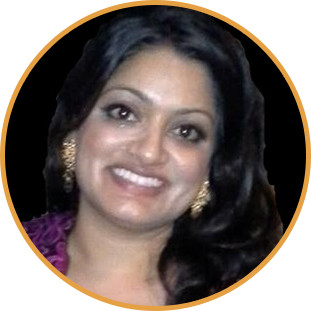 Professionally, Dhinu has a Doctorate degree in Pharmacy and works full time along with being the Manager of the SSR - Los Angeles program. Amy began her dancing career at the age of four with renowned bharatnatayam dancer and artist, Vijaya Bhanu. She joined the School of Rhythm at the age of 8, and has continued to be part of the school as it transitioned into Shingari's School of Rhythm. 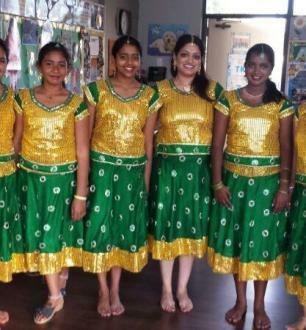 She has studied multiple dance forms and has pursued her passion for dance through various avenues, eventually completing her Bharatnatyam arangetram at the age of 14. She currently teaches dance to SSR's youngest students, while also using her leadership and administrative skills as a secretary. She loves to perform and is so thankful that she is able to share her passion for dance with SSR students! 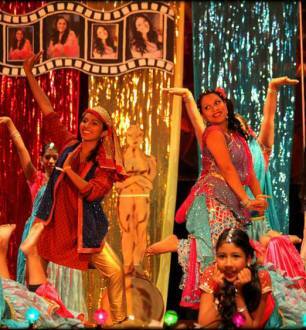 Sayali Pendse started learning dance when she was 8 years old and it has been her passion ever since. 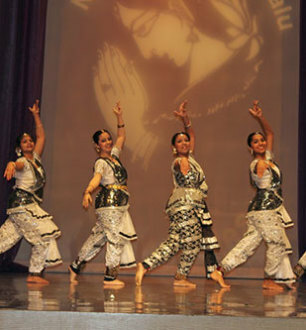 She studied Bharatnatyam and completed her 'Arangetraam' performance in 2010. She earned 'Visharad' (Master's) degree in Indian Classical Dance & Music (vocal) in 2013. 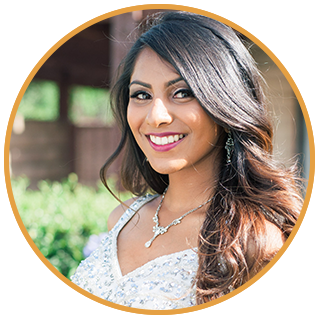 She came to the U.S. in December 2013 and is currently pursuing western dance studies along with training students in Bollywood contemporary and Indian classical dance. 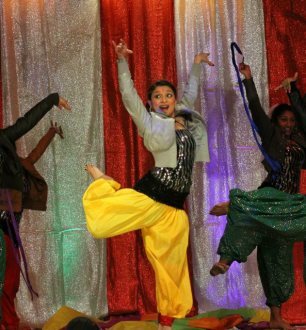 Raised up within a diverse culture, Priscilla has learned to be devoted to Bollywood dancing. She had a great passion for dance at a young age, although her dancing career began when she was 10 years old. For two years she danced with School of Rhythm and as it merged into Shingari's School of Rhythm. 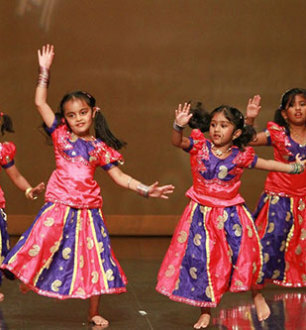 Archana started learning Bharathnatyam at the age of 6 in Saudi Arabia and by age 10 had performed her arangetam. In another 8 years she had mastered Kuchipudi & Mohiniyattam as well. She later actively participated in all Cultural Dance shows during her under graduation days in Kerala. She was also the Cultural Head of her Institute during her post graduation in Delhi. 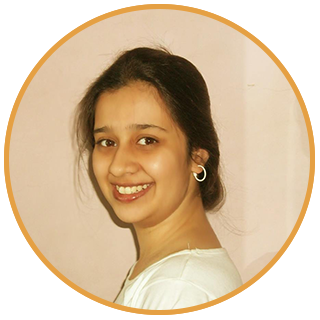 Professionally, she worked as a Social Media Analyst for a Sales and Marketing Consultancy in Delhi. She relocated to the US in 2015 post her marriage. Her intense passion for dance brought her to the door step of Shingari Dance school of Rhythm. 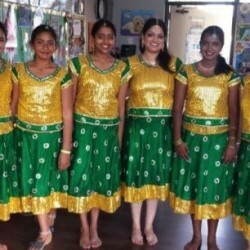 She is extremely thrilled to be a part of the dance school and hopes to make a good contribution to the school and the grooming of our young budding talents. Anisha has been with Shingari's School of Rhythm from the start. She currently maintains the role of secretary as she manages several administrative works, and maintains her phenomenal educational record. 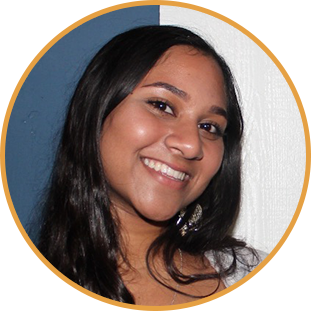 While taking up many leadership roles, Anisha also participates in many extra curricular activities, such as sports and school events. 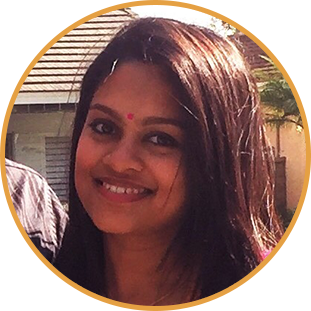 Anisha is proud to be a representative of our SSR Los Angeles Schools and show her support. 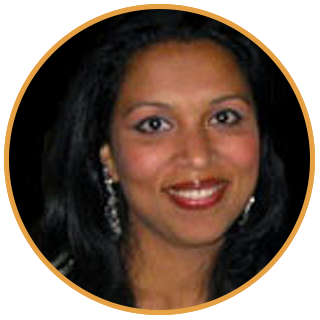 Zeena joined Shingari's School of Rhythm as a student of Karthika Ashok. She eventually became a secretary and then an instructor for the dance school. 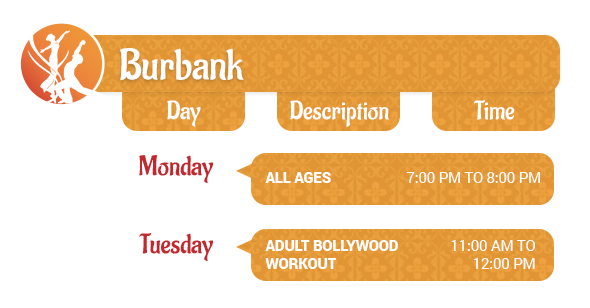 Since 2014, she has been the Valley instructor for all ages as well as the Bollywood fitness classes. She has always had a passion for music and dance, and loves being on stage. 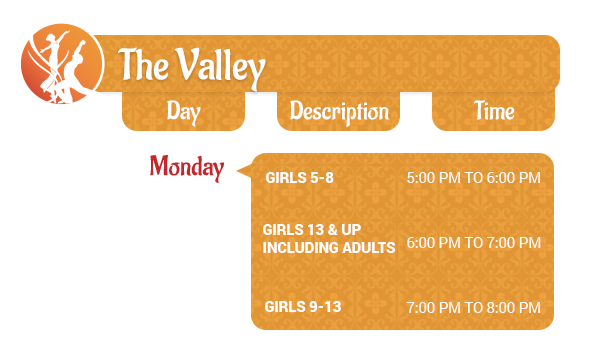 Her performance experience includes cheerleading, dance team, hip hop, jazz, contemporary, Indian film dance/bhangra, and Middle Eastern folk/belly dance. Zeena enjoys teaching the fitness classes the most because it allows her to combine all her favorite dance styles within the same hour. 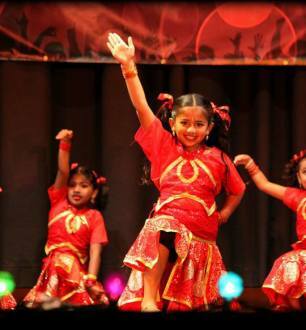 Reshmi started dance performance at a young age in Kerala. She is experienced in Bharanatayam classical dance, as she was trained in Kerala and also performed cinematic dance a lot on stage from 7 years old. 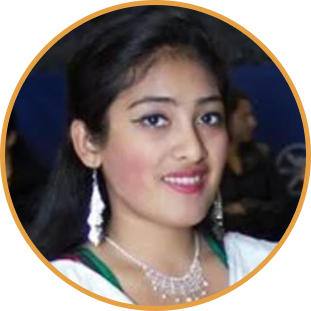 She is graduated in B.com Computer Application and also worked in a software company as a support executive.